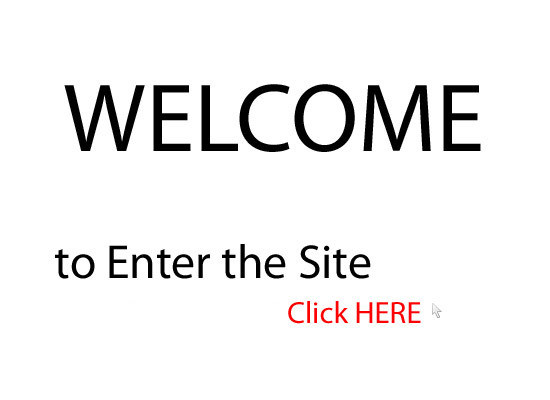 This is your homepage. You can edit it (and the rest of your website) from your site manager. When you're ready, change this text, add new pages (sorted by category) and choose which add-ons (Guestbook, Photo Album, Forum, Poll, etc.) you'd like to enable. Don't forget to personalize the design of your website by choosing different colors, menu layouts, logo or backgrounds ... or you can apply a ready-made visual theme if you'd prefer. You can access these settings from the Settings menu of your site manager. Need help or advice or other websites to swap links with? Just head to the forum. You'll find answers to most commonly asked questions in our FAQ. Have fun making your website and don't forget: with doomby, your only limit is your own imagination!